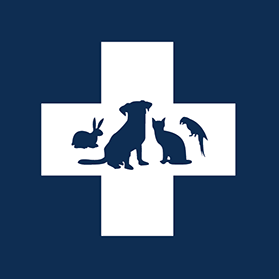 Ponsonby Vet and Herne Bay Vet are your local veterinary clinics. We welcome all pets and pet parents from Ponsonby, Herne Bay, Grey Lynn, Freemans Bay, St Marys Bay, Westmere, and surrounding suburbs. At Ponsonby Vet and Herne Bay Vet, we care for your pets like family. We aim to provide first class care for all of our patients and exceed the expectations of our patients' owners and family. Our modern veterinary clinics provide family style care for you and your pets, where modern day veterinary medicine meets traditional old fashioned quality service with a smile. We provide vaccinations, dental & oral health, microchip identification, annual wellness examinations, diagnostics through to full medical & surgical treatment and selected pet foods and accessories! Dr Gareth Dunkerley, Dr Clementine Barton, Dr Jenna Knight and their teams look forward to caring for you and your pets.